Heart's Christmas Carma at Tesco Newport! 2. New car for Christmas! 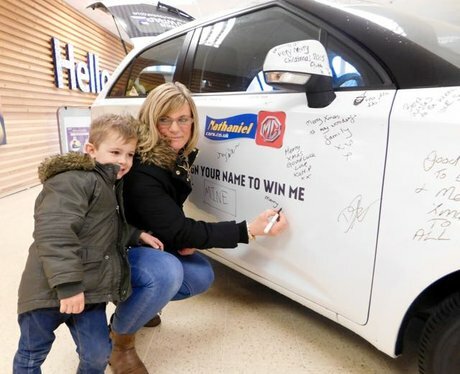 See the full gallery: Heart's Christmas Carma at Tesco Newport!